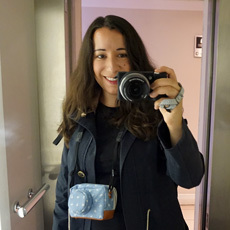 My name is Mariana and this blog is where I share my passion for plant based food and traveling. Avoiding gluten is a must, for my health. It's not easy all the time (like in Japan!) but I never let it stop me! Yosemite 101- Vegan & Gluten Free! The Moving Diaries- All about getting a car!